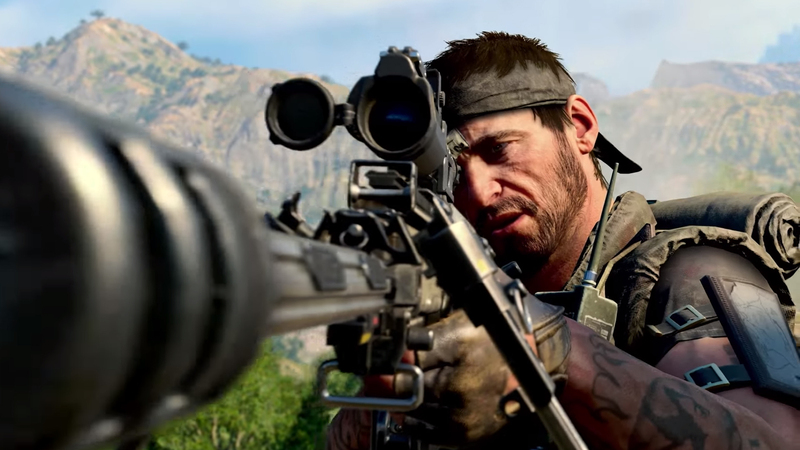 Black Ops 4 went live for PC users over the weekend. But there was an issue in the matchmaking as gamers were unable to match-make on their own. It seems like there is a NAT-based matchmaking by which players can only team up with their relevant NAT type. We tried to play the game to see what was wrong in it and we were facing the exact problem as most of the other game players. Complain of this issue is from all around the world. 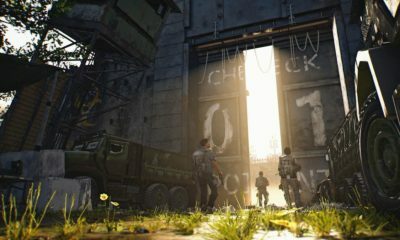 So, are the Black Ops 4 fans are disappointed? If you go to the main menu, you will see the matchmaking option in which you can see the NAT type. It means that the game is now depending upon the NAT. The game is like the best ever thing for groups to play but now you have to make sure your NAT is same so your friends can team up. Otherwise, the game won’t allow playing together. We split our team in half to see about this NAT problem. Half of us used a wired broadband connection and the other half used 4G connections with different NAT. It is kind of an odd game design but for many players, it is convenient to play. 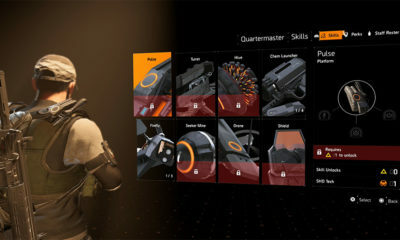 Although the gaming groups disappointment is a big thing for the developers of the game it was designed this way for the game player’s convenience. The nature of the connection is what matters. If you and your friends want to play Black Ops 4 easily, you need to be sure that you have the same NAT type. Well, we think that Matchmaking should be something regardless of what is your NAT type. 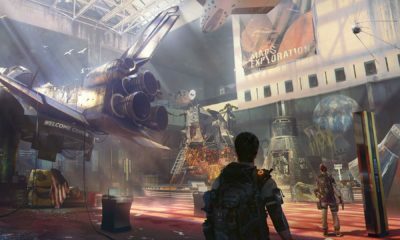 Games shouldn’t be that tricky when it comes to playing together. Well, in the Treyarch’s Black Ops 4 Blackout everything is different and much better than this. Well, stay tuned to get the review of the game. 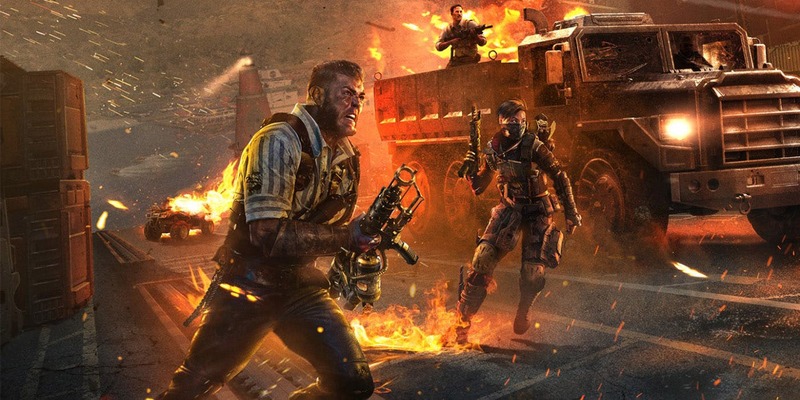 By the way, today is the last day to test the Black Ops 4 Blackout Beta mode. So, go ahead and test it before it’s gone.